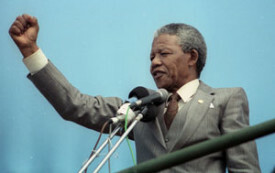 Douglas Foster, associate professor of journalism at Northwestern University, is the author of After Mandela: The Struggle for Freedom in Post Apartheid South Africa. South African President Jacob Zuma May Be Forced From Office—Will He Bring the ANC Down With Him? 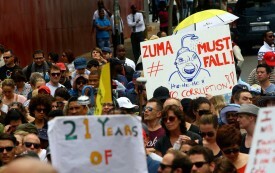 For the first time since the end of apartheid, South Africans are mobilizing in large numbers across lines of race and class to protest government corruption. 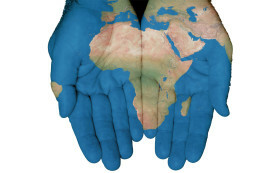 Drug-Resistant Tuberculosis Is a Global Crisis. Why Are We Doing So Little to Fight It? In a co-epidemic with HIV, it’s raging across much of the world, killing an estimated 2.6 million people in 2013. 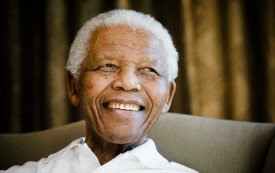 By the time of his death at age 95, South Africans were well prepared to keep his dream alive—that too is part of Nelson Mandela’s great legacy.